It is not enough to save money on new windows, but you will want to secure savings for the long run. This means selecting energy efficient windows that are insulated and will help you stay warmer in the winter, cooler in the summer and will save you a bundle on heating bills. You may not be able to see or hear those small drafts, but they are basically money seeping out of your house. 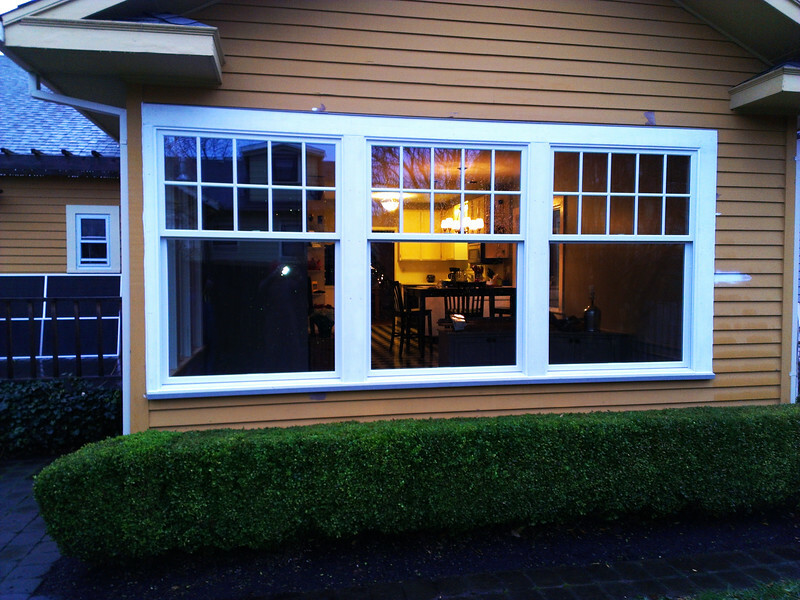 Choose the energy efficient windows in Vancouver, OR, and make a long-lasting investment in your home. The secret to selecting energy efficient windows is to choose the right materials. Many prefer vinyl to wood, but for superior quality and effectiveness, many experts recommend fiberglass. Vinyl is often vulnerable to leaking and problems with moisture. Vinyl windows can tend to fog up. Fiberglass windows tend to be much stronger and insulate your home more effectively. Homeowners who install fiberglass windows have sometimes seen an increase in energy efficiency and a reduction in heating bills. Fiberglass windows tend to be more energy efficient because they hold their shape perfectly, while other materials can warp and shrink under certain conditions. When the window frame alters it shape, more air can escape. Also, fiberglass is multi-layered for added insulation. In addition to fiberglass, look for tints that can regulate the amount of sunlight enters your home and can keep your house warmer or cooler, depending on the season. Many people talk about insulating their home to save on energy bills, but the tendency is to neglect windows as an essential component in total insulation for the entire home. Drafts tend to rob much of the heating from a home, and extra sunlight can create hot spots in the house that elevate the temperature in summertime. To find a greener, cheaper alternative to regular windows, look for energy efficient windows in Vancouver, OR.